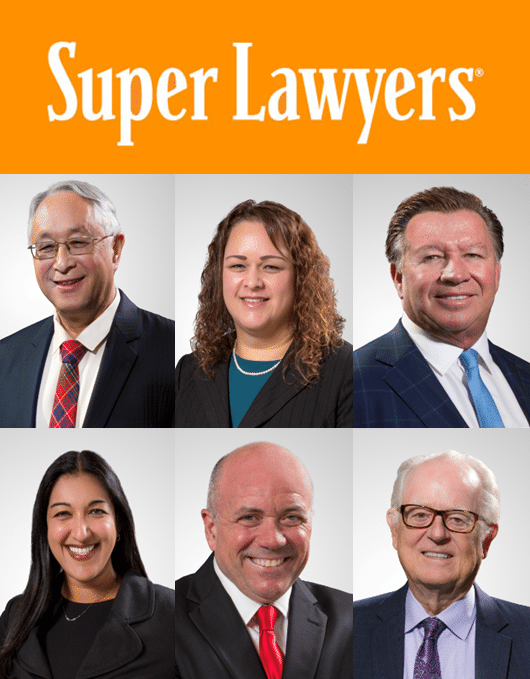 The 2019 Southern California Super Lawyers Magazine has been released! The 2019 Southern California Super Lawyers Magazine has been released! 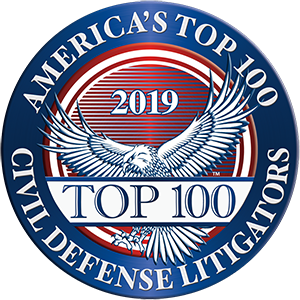 TLD Law is proud to announce that 6 of our attorneys have been selected to the list. Congratulations to Jennifer Lumsdaine, Joseph A. Lumsdaine, Mark C. Doyle, Monica Goel, Daniel R. Gold and W. Bailey Smith! Their areas of practice that received recognition included estate and trust litigation, estate planning & probate, and family law.